Clubs are a crucial aspect of student life at Cogswell. This term, many clubs experienced success with projects and events and an increase of active club members. 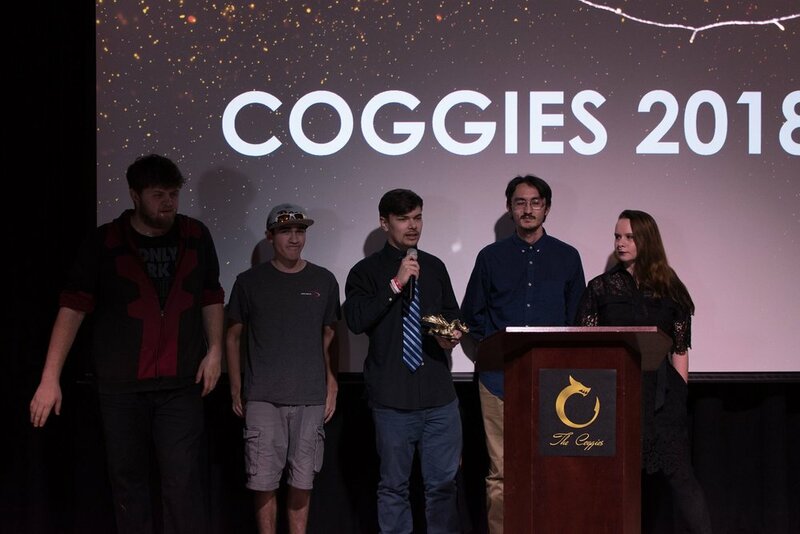 To celebrate the hard work by the fantastic clubs on campus, Cogswell ASB hosted the very first Coggie Awards on April 19, 2018. Substitute Plush Project - Thready, Set, Sew! 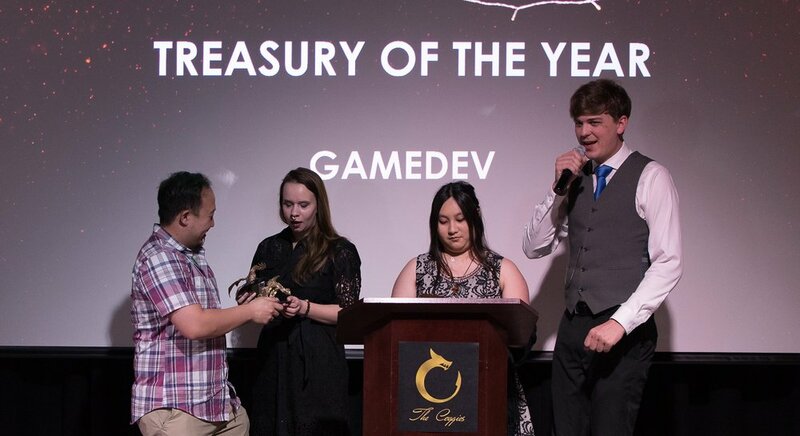 In addition, Cogswell Rhythm Society took home the title of Best Attendance, and GameDev snagged the Treasury Award. Both awards were selected by the ASB Secretary and Treasury teams, respectively. 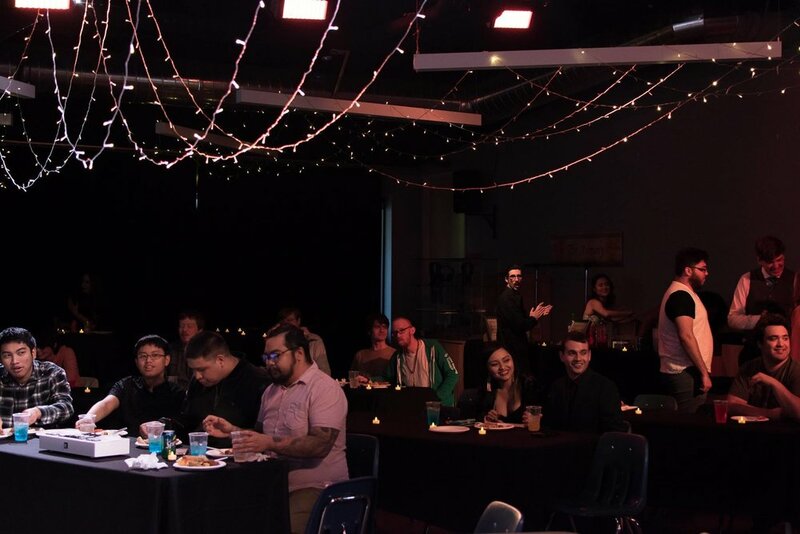 The ASB Executive Board voted on nominees during a three-week long selection process, but public voting for the winners was open from April 4th to 13th. The awards were presented by both incoming and exiting ASB Executive Board members.